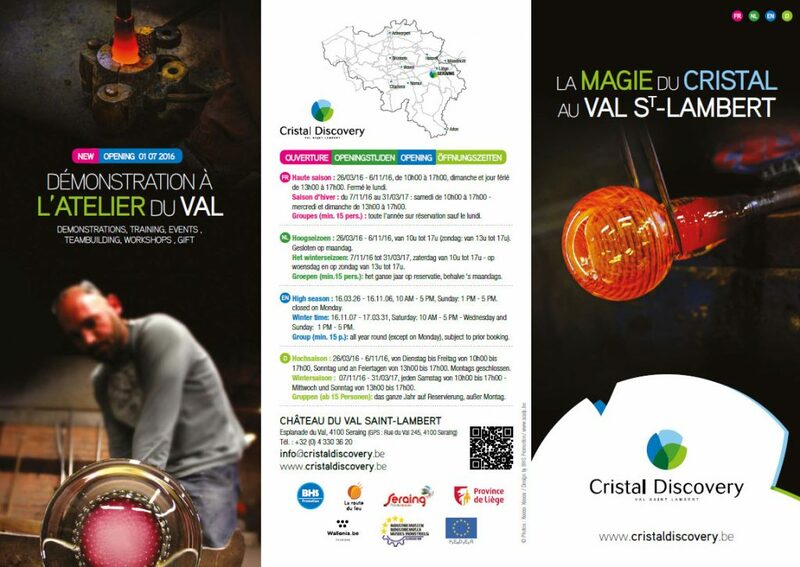 Please find below all the practical information about Cristal Discovery. 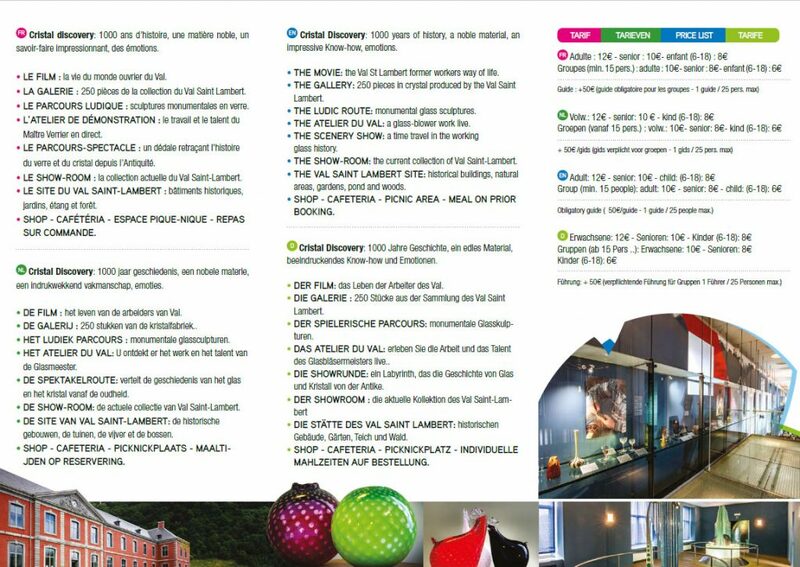 Price list, opening time, nature of the visit. OPENING: 10 AM – 5 PM, Sunday: 1 PM – 5 PM. closed on Monday. Group (min. 15 p.): all year round (except on Monday), subject to prior booking. The Movie “Glass-blower Memory” the former workers explaining their way of life. 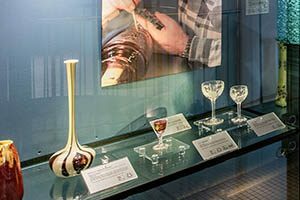 The Interactive showcase with 250 pieces in crystal produced by the Val Saint Lambert factory from 1826, all the artistic evolution. 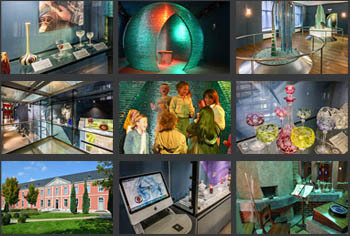 The Ludic Route with monumental glass sculptures made by the Belgian artist Bernard Tirtiaux, a glass sensory discovery. The Scenery show, a time travel in the working glass history. 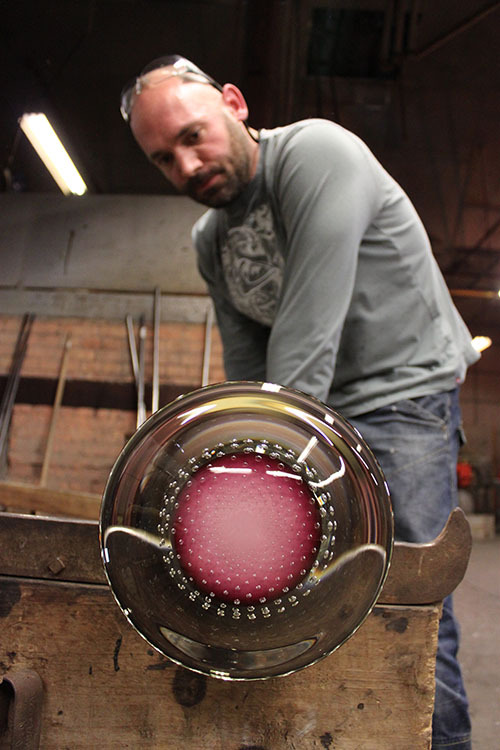 The Glassblowing demonstration, a glass-blower work live to understand all the steps to make a glass piece. 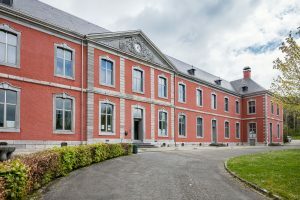 The show-room with the current collection of Val Saint-Lambert. Tarte et Quiche : something sweet or for lunch, a nice place to eat in the Castle. welcome everybody !